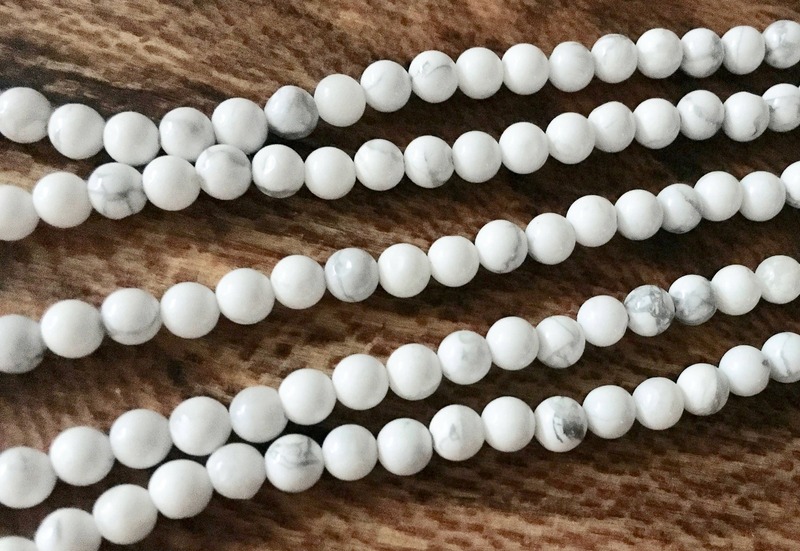 White howlite gemstone rounds measuring 6mm. You will receive approx. 31 beads per 8 inch strand.